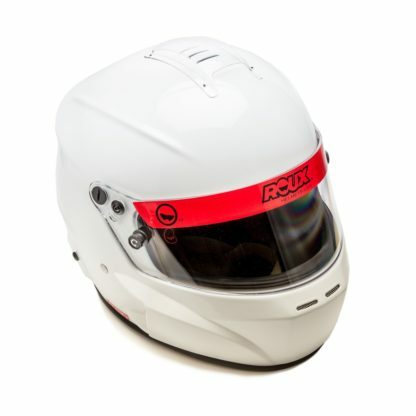 No accessories are included, making for a truly budget price. 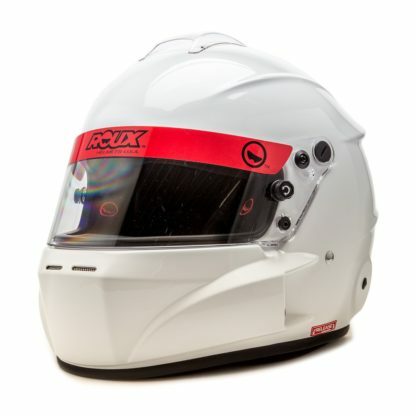 Identical to the popular R1-F helmet, the Roux R-1 Basic Fiberglass helmet comes without any accessories for a truly budget price. 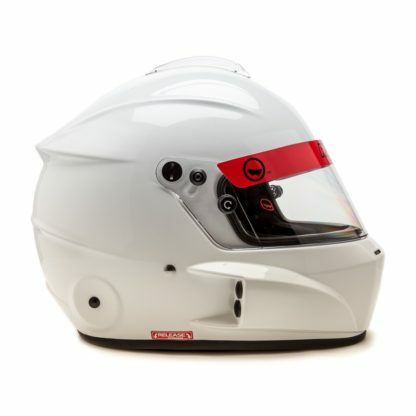 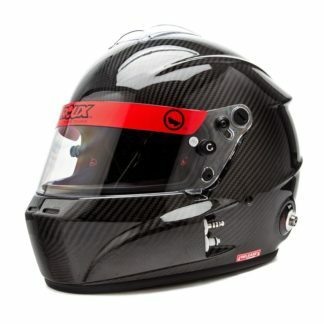 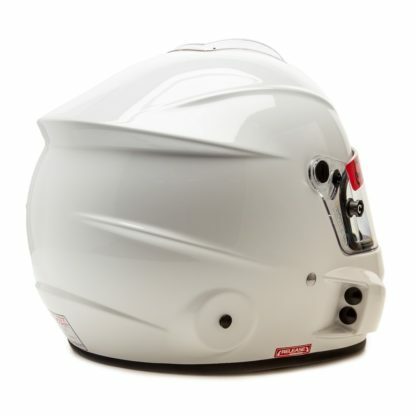 Featuring a lightweight Fiberglass shell that is both Snell and FIA-8859 rated, the value-oriented R1-FBM is fully threaded and ready for Hans Anchors, and comes equipped with Roux’s Release emergency helmet system for the safe removal of the helmet in the event of an accident, preventing spinal or head injuries. 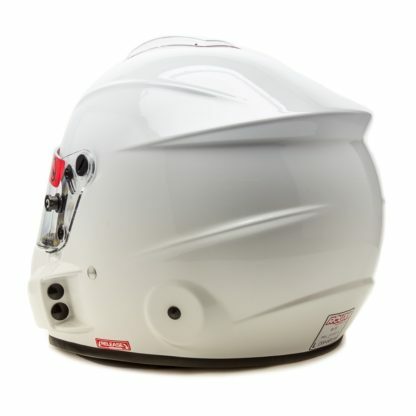 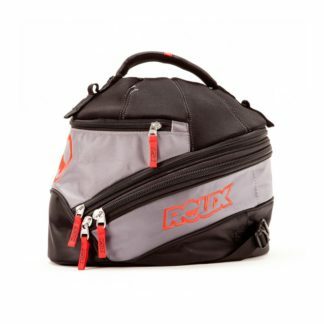 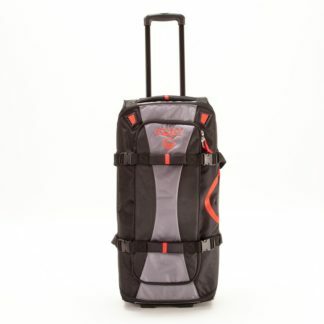 Optional integrated drink tube and radio gear can be easily installed and are available separately.